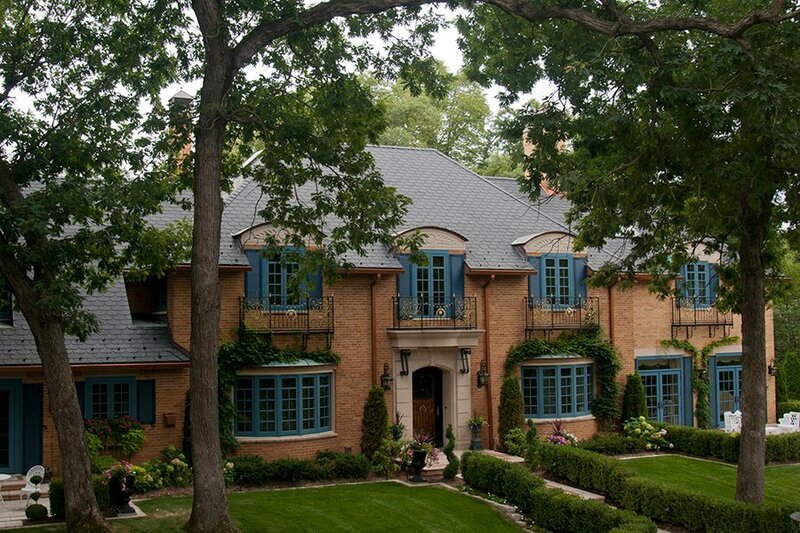 This French Chateau style home, originally built in the 1950’s, was completely restored in 2013. 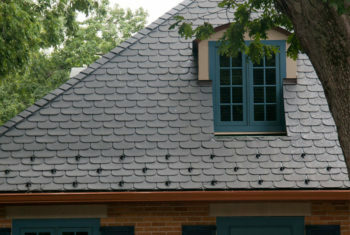 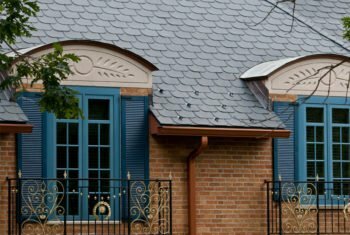 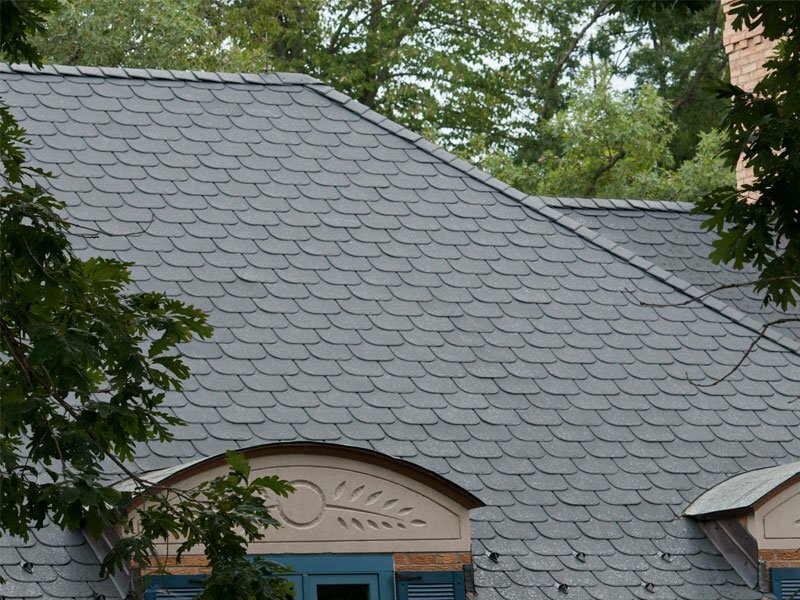 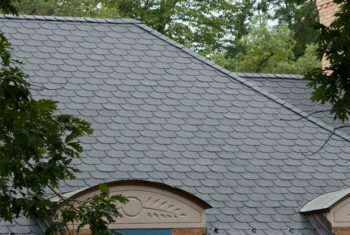 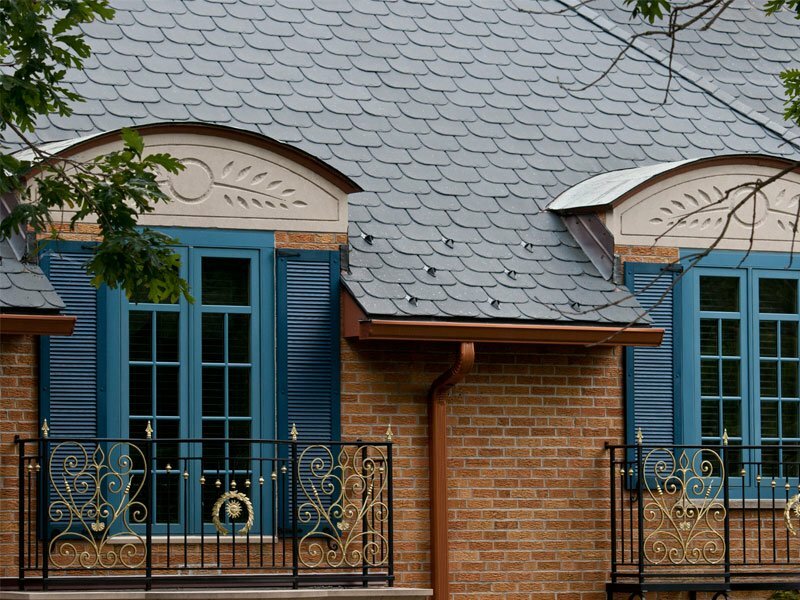 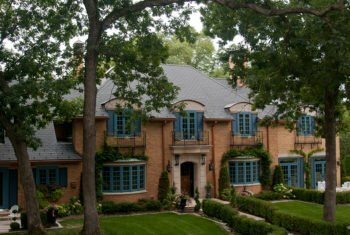 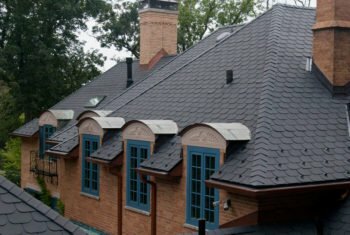 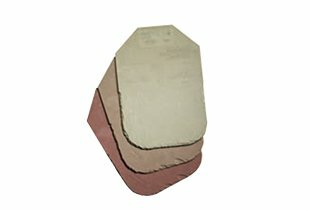 Designers selected an EcoStar roof for its durability and the ability to reproduce the look of an 18th Century French chateau. 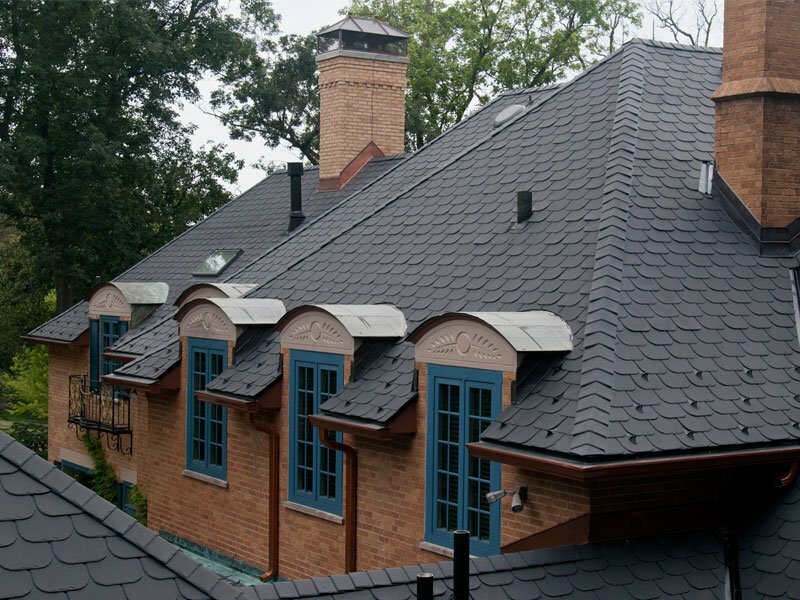 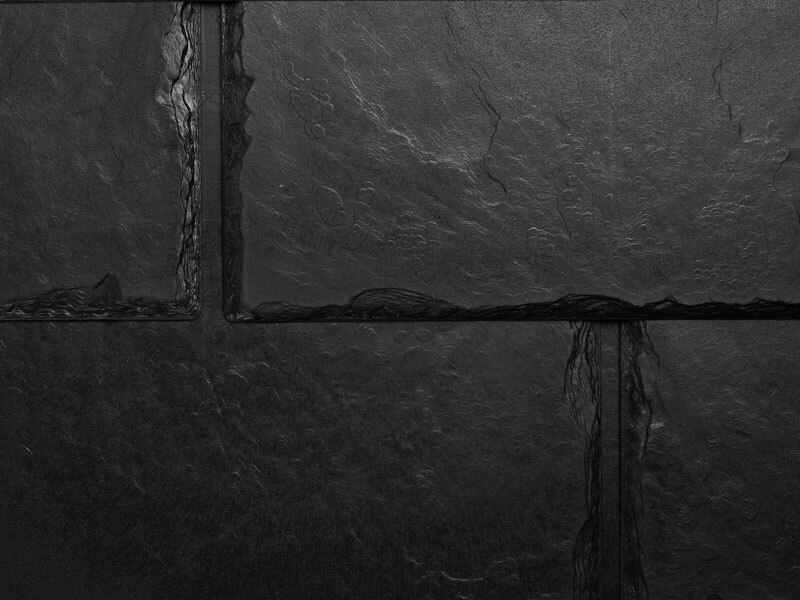 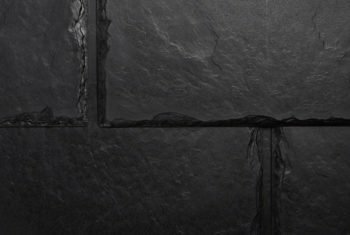 Majestic Slate in Designer Series Beaver Tail softens the roof’s appearance and the black tiles offer the right contrast to the brick below.